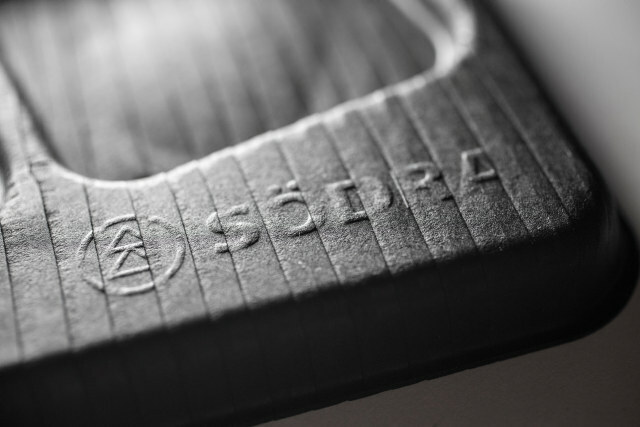 Södra’s business is built on value-generating relationships and a long-term approach. 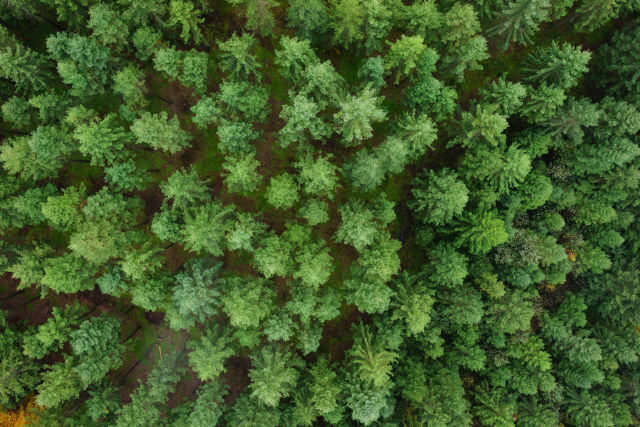 The overall assignment from its owners is to promote the profitability of their forest estates by providing advice and support for responsible and sustainable forestry, and to contribute to a market-based rate of return on their forest products. New materials, exciting new applications and high-tech solutions. Maybe not the first things that come to mind when you picture a Swedish forest. And yet, rugged tree trunks are actually far more flexible than anyone might imagine. than ever before. Limitations are few and possibilities many when working with a well-managed forest. sustainable raw materials. The 70 years that it takes in our most common forests to mature from seedling to harvestable tree allows us plenty of time to plan for the tree’s use – and to replant. When we talk about such exciting topics as composite materials, it is easy to get technical. That is because we take such pride in the advanced process involved. But also because of the potential in a material that is as lasting as it is renewable. We are an inventive bunch in the forest industry, a good thing to be when you are continually striving to do more with the incredible raw material that the forest provides. 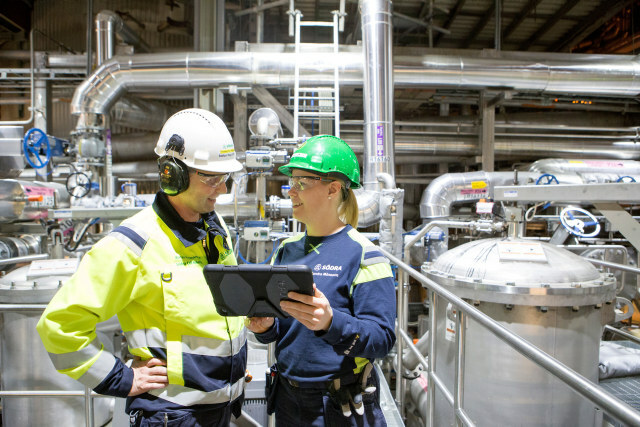 Here at Södra, we are not content to refine the products that our customers have long come to rely on and use in their own processes – we are also constantly looking for new applications for the world’s best raw material. The forest has always been one of our most important energy sources. Today, after we produce pulp and sawn timber we convert the leftover raw material into bio-products. We are seeing a shift in society that involves us shaking off our fossil-fuel dependency. For us, much of this is in the detail, educating our drivers in eco-driving and not using tyres with highly aromatic oils in the tyre tread, for example. Our own trucks run on renewable diesel and use biodegradable hydraulic oil. And so on. But in order for there to be any real change, big things need to happen too. Here at Södra, we have been making large-scale investments for many years in an attempt to make our pulp mills energy self-sufficient. As a result, we now generate a surplus so that we can offer the market green electricity from the forest. We also supply district heating to nearby locations from our pulp mills and two of our sawmills. We sell biofuel too – mainly to large corporate customers, but also to the private market in the form of pellets. We have been doing this for over 30 years, but the potential to grow in this area is vast. Everything that we cannot use to make paper pulp or sawn timber (primarily bark, shavings and chips) can be converted into green energy by us or by someone else. And should anyone be in need of yet another energy boost, biofuel production also creates more jobs in Sweden! Forest is one of the most versatile and renewable raw materials on the planet. Wood can replace less eco-friendly alternatives, while simultaneously being controllable in a way that other renewable resources, such as sun, wind and water, are not. Here at Södra, we talk about the three-fold benefits of the forest. It stems from the three ways in which the trees reduce the amount of carbon dioxide in the atmosphere. The first is that growing trees store carbon. The more growing trees, the greater the absorption. That is why it is important to have well-managed forests that are harvested and replanted. When we then make various products out of the wood – houses, for example – we “bind” the carbon dioxide instead of releasing it into the air. The third benefit (and from our perspective, the best) is that we help to substitute the use of fossil fuels so that they can stay where they belong: in the ground. manner. Ecosystems must be in place, diversity preserved and the productive capacity of the forest maintained. This is what we do every day on land owned by our 52,000 members where we together take care of more than two million hectares of forest. 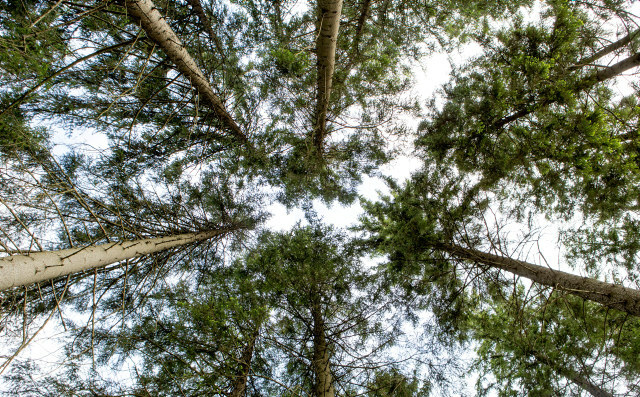 Just as our pulp and sawn timber empowers us to explore the potential of forest products, so our combination of pulp mills and sawmills give us the confidence to know that we can always satisfy our customers’ needs and effectively use our resources. In order for any type of factory to be efficient today, it must do much more than merely generate an even flow of quality products. It also has to be a good workplace, gentle on the environment and flexible enough to handle every possible future requirement. When we at Södra talk about the forestry of tomorrow, much of our focus is on our pulp mills and sawmills. We constantly ask ourselves how we can improve these so that they correspond to future demands in terms of safety, sustainability and capacity. As a result, we are now investing heavily in our facilities to ensure that they uphold their promises: more of everything and better quality in a manner that is sustainable for both people and the environment. 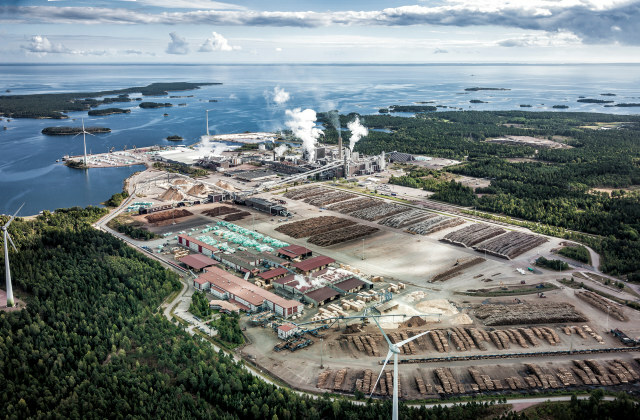 Today, we run our operations in Mönsterås and Värö as combined facilities, which means that both the pulp mill and the sawmill are in the same location. The pulp mill provides the sawmill with energy and in return, the sawmill produces bark and cellulose chips. The closed-loop cycle of the combined facility leads to higher energy efficiency and less transportation. We call this the best of both worlds. It takes a lot of knowledge and experience to make the most of the trees growing in the forest. They have to be cut down, transported, debarked, sawn, cooked, bleached, energy extracted, shipped, researched, developed and much more. We are presently 3,100 co-workers who are just waiting to meet new faces. Here at Södra, we consider our employees to be our sharpest competitive edge. Dedicated employees will always be the fuel that propels us forward. In return, we want to give everyone the room to grow – and in far more areas than one might believe. 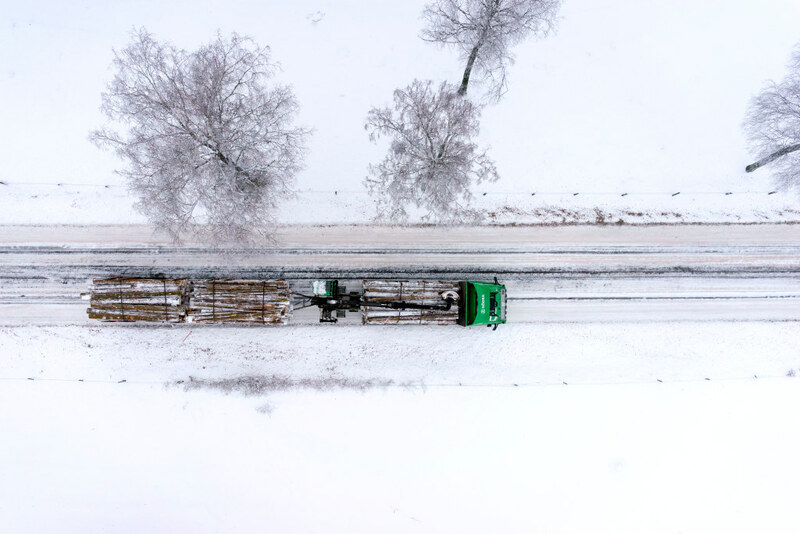 Obviously, there are the jobs of taking care of the raw material itself – forest inspectors, robot operators, and timber truck drivers are just a few. But then we have all the others, the engineers, technicians, accountants, marketers, lawyers and energy coordinators (to name but a few) who are also part of making Södra a modern workplace with ample career opportunities. to maturity for harvesting. The forest is a symbol of enduring nature, but also of renewability. Versatility coupled with stability. And we love every branch of it. In many ways, Södra is a company of contrasts. Big and little. Instant and longstanding. Individual forest owners and an international industrial group. Personal attention and global perspective. Large-scale operations and small-scale sustainable solutions. In the centre stands the most reliable of all – the forest, owned and cared for by our 52,000 members in southern Sweden. There is no question that we feel strongly about the forest which symbolises so much – a stable base for Sweden and the potential of a more sustainable future for us all. Technology has made rapid advances in recent years. The forest industry has taken a giant step from a rather obscure primary industry to a fashionable sector of interest to more and more people. The products we make today out of the raw material we gather in the forest come rain or shine, heat or cold, are more advanced and have more applications than ever before. So actually, it make sense that people are increasingly turning toward the versatile forest and realising that this is the jewel in the crown of renewable assets. Södra is a democratic association comprised of 52,000 members. Together, we have made our company a thriving and growing industrial group that is well equipped to face the challenges and opportunities that lie ahead. Our members have many roles to play in Södra. Our democratic ownership model means that forest owners are both owners and suppliers, lenders and customers. There is much to gain from this model. First and foremost, the members are ensured markets for their forest products – the trees themselves, in other words. They receive personal and professional help to manage and develop their forestry in the best manner. Then we process, market and sell products all over the world. It works well: almost two-thirds of all products are exported for an annual value of SEK 11 billion. In addition to receiving payment for the wood, all the members share in the profits from the sales. Last but not least, we are involved in business policy issues. A topic that covers many areas, but above all securing the best possible terms and conditions for our members’ forestry. 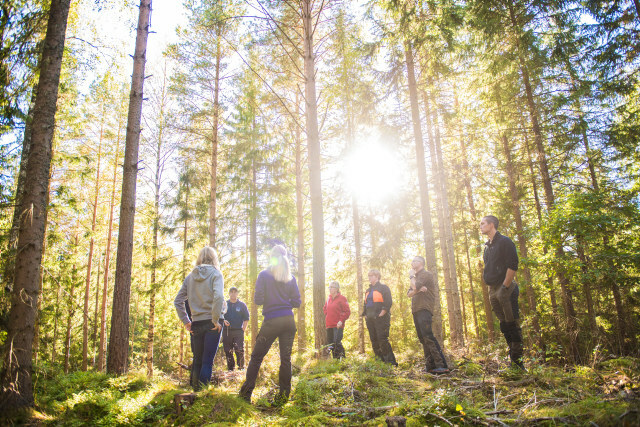 Occasionally, it involves talking about major topics like how important forestry is for Sweden and the environment, but also more practical details such as damage from insects and wildlife conservation as well as consideration in forestry. Whatever issue is on the day’s agenda, we always have the best interests of our members in mind.